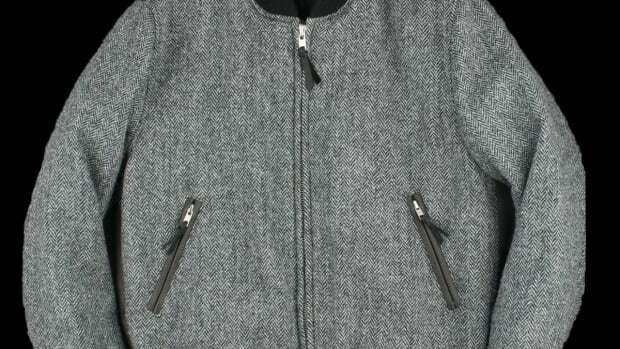 Unionmade and Golden Bear&apos;s prescription for your winter woes is a heavy serving of Melton Wool in a new range of jackets. 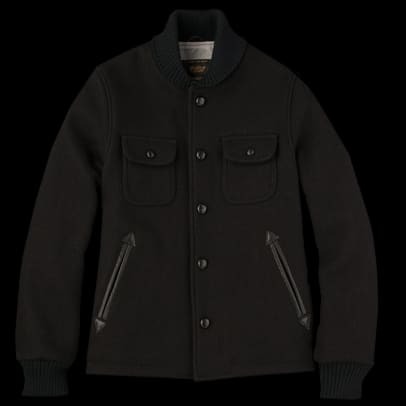 The jackets are construction from a gloriously thick 32oz Melton Wool with heavyweight oxfordcloth lining from Japan and hits of Horween leather trim. 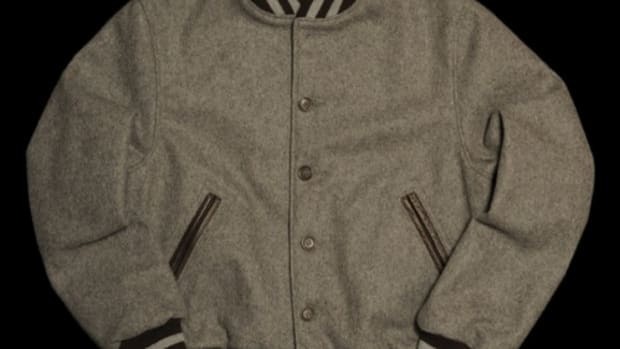 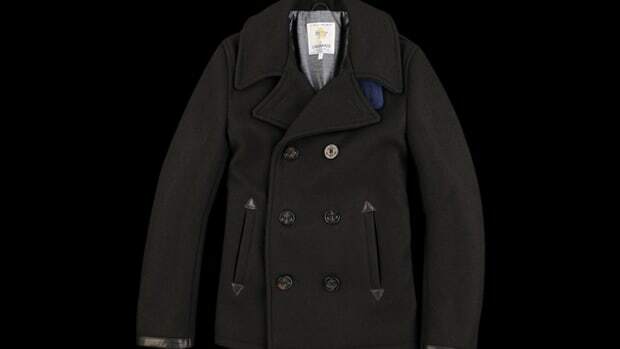 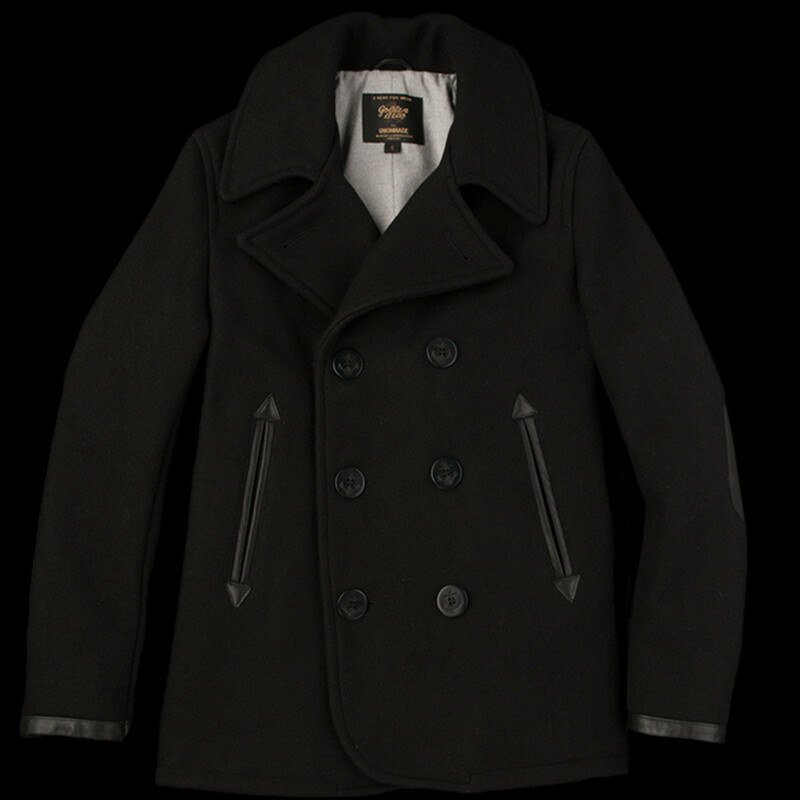 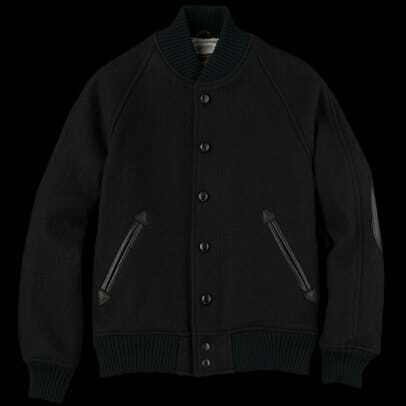 The range consists of a peacoat, two varsity jackets, and a heavy duty blazer, all of which are made in Golden Bear&apos;s Portrero factory in San Francisco.